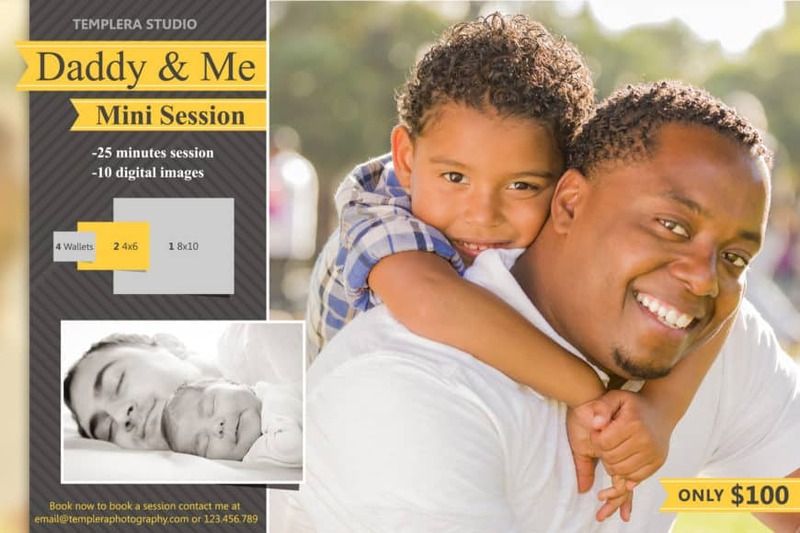 This Father’s day Mini Session Template 022, Is a Photoshop psd file, easy to use Father’s mini session photoshop template, works great with Adobe Photoshop, just double click the replace image layer, and if you like this Father’s day Mini Session Template 022 for Photographers, just click the buy button and download it. 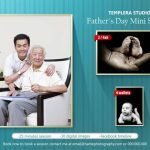 You can download our Free Photoshop PSD Templates!! 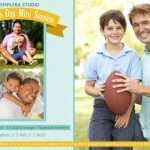 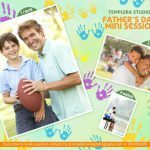 before you buy one, just follow this link, those templates are just like this Father’s day Mini Session Template 022 for Photographers.